Height : 13"H. Made in USA. 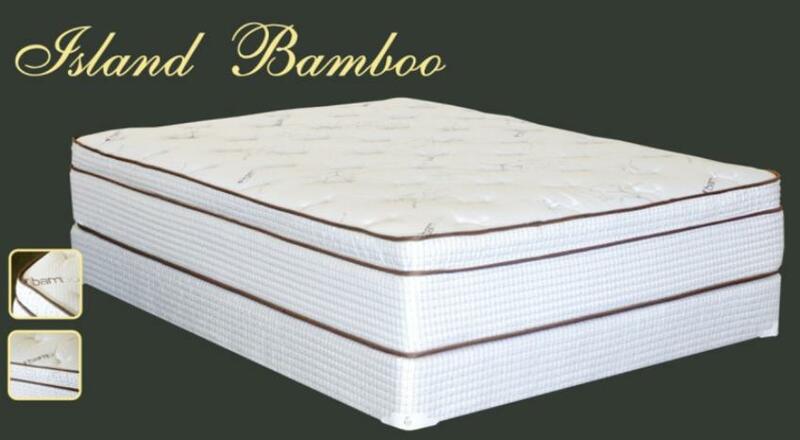 Luxury Mid-soft Euro pillow top. Hardness level 4 out of 10. Pocket coil. Non-flip. Foam encased. Foundation (Box Spring) is sold separately. * 딱딱한 정도 : 레벨 4 (최고 10). * 럭셔리한 중간 소프트한 모델 입니다. * 한쪽면만 사용하는 포켓코일 매트리스 입니다.